This project is a try to give back to our city. 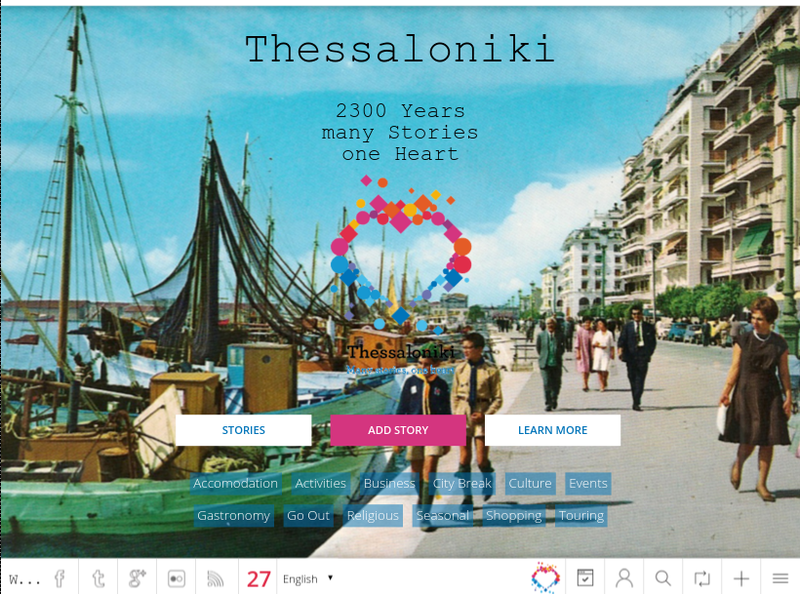 It is an official submission for the 2016 Apps4Thessaloniki competition - Tourism edition. We are not affiliated with any public sector organization of the city. 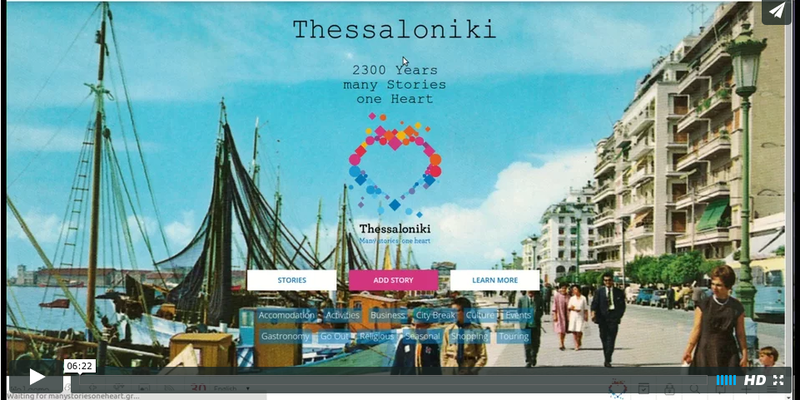 Logo and other media assets are owned by the Municipality of Thessaloniki. Please ask the owners before use them.